This is a fantastic armchair with a magnificent Lerwick design. It'd fit brilliantly in any home because of its simplistic and warm tone, whilst also standing out because of its eye-catching design. 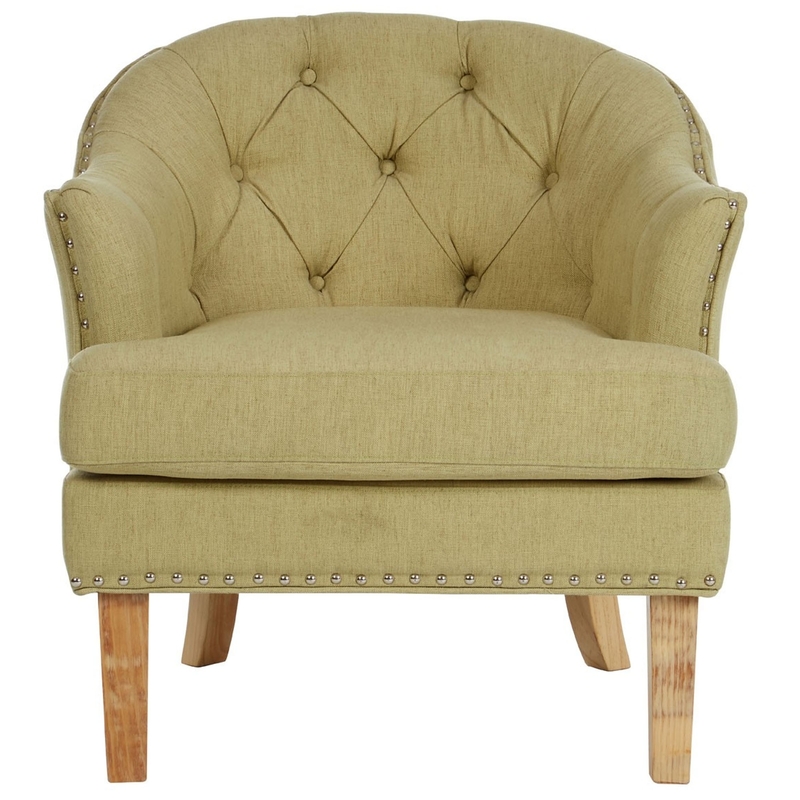 As well as looking astonishing, this armchair is also very comfortable and sturdy.